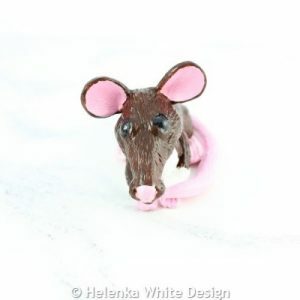 This cute rat sculpture has been handcrafted with polymer clay and painted with acrylic paints. These cute sculpted sitting cat pendants have been hand-sculpted with polymer clay and make a great gift for the cat lover in your life. There are 5 different cats to choose from. 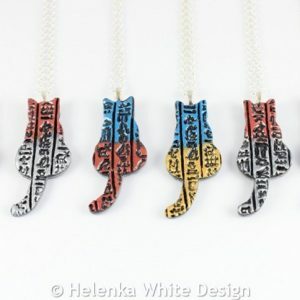 Funny cat pendants in various colours. 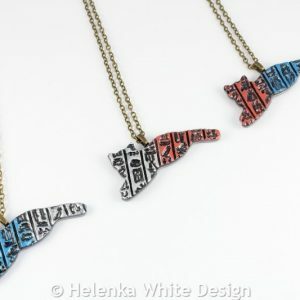 These cute and funny cat pendants have been handcrafted with polymer clay in translucent white and alcohol inks in indigo, red, purple and aquamarine.They make a great gift for the cat lover in your life. 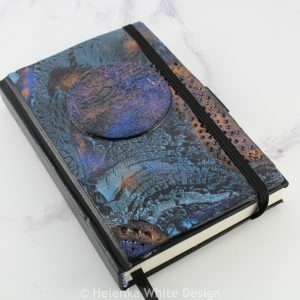 This cute cat sketchbook makes the purrfect gift for the artistic cat lover in your life or if that’s you – treat yourself. 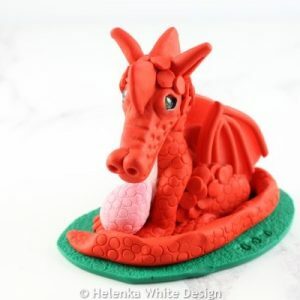 It has lots of cartoon cats in the centre and is handcrafted with polymer clay and microfine glitters. 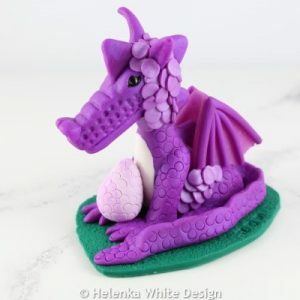 This cute dragon sculpture is handcrafted with polymer clay. 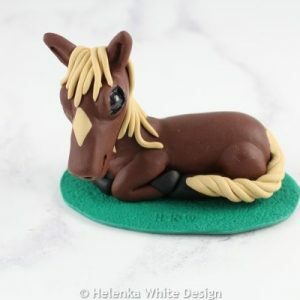 This cute horse sculpture has been handcrafted with polymer clay. 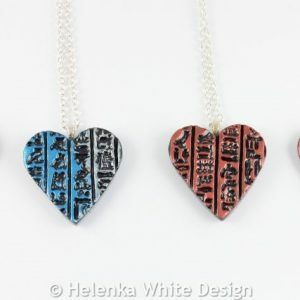 Cute hieroglyph heart pendants from my Egyptian collection. 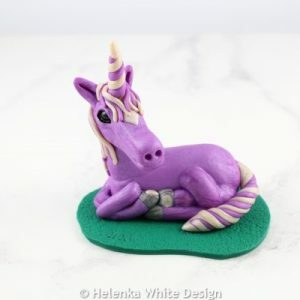 handcrafted with polymer clay and painted with paste in various colours. 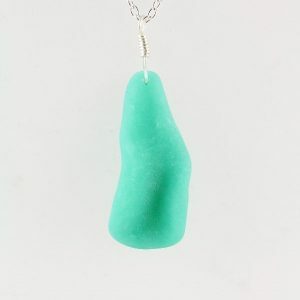 Curved faux beach glass pendant in bottle green, handcrafted with polymer clay and alcohol ink. 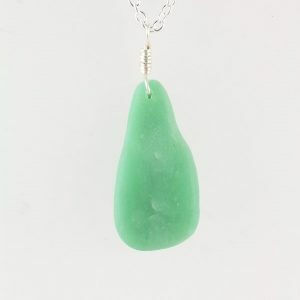 Curved faux beach glass pendant in green, handcrafted with polymer clay and alcohol ink. 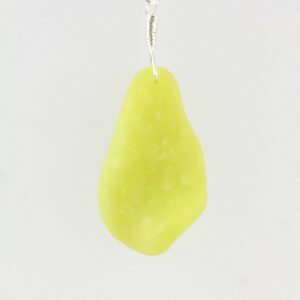 Curved faux beach glass pendant in yellow, handcrafted with polymer clay and alcohol ink. Curved faux beach glass pendant in light blue, handcrafted with polymer clay and alcohol ink. 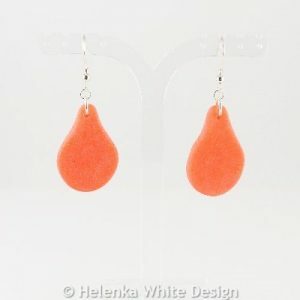 Faux beach glass earrings in orange – handcrafted with polymer clay and alcohol ink. 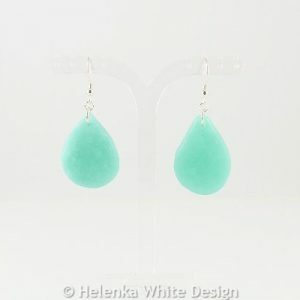 Faux beach glass earrings in green – handcrafted with polymer clay and alcohol inks. Faux beach glass earrings in pink – handcrafted with polymer clay and alcohol inks.